Prevalence of drug misuse was one of the biggest issues of Punjab Vidhan Sabha elections of 2017 and still continues to be a controversy in Punjab. 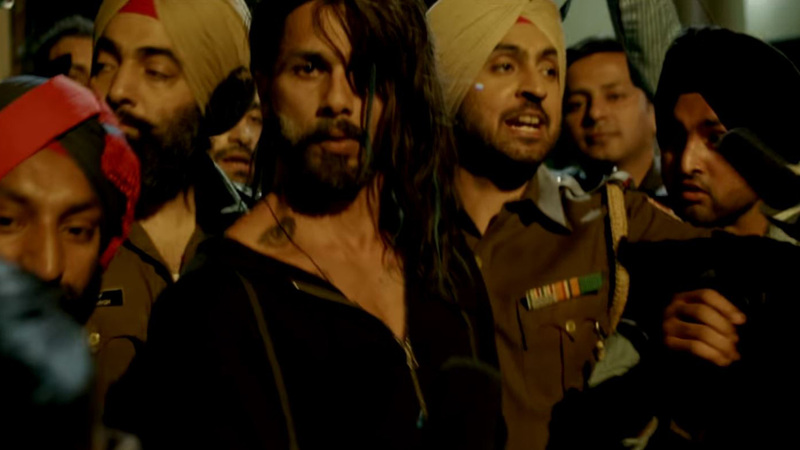 The state has been declared the haven for drug mafia in India and Bollywood movie â€?Udta Punjabâ€™ was hailed a true depiction of the current scenario where the politics had created an ease of business for the drug lords. Rampant drug abuse was literally the sole reason for the humiliating defeat of Shiromani Akali Dal in 2017 elections. But, it seems the party hasnâ€™t learnt the lesson yet. For long, politicians of various hues have been busy in guessing the number of drug users in Punjab. And it was only in late 2015 that AIMS undertook a study to understand the real picture. When the AIMS study came out just before elections, Akali Dal either tried to manipulate the figures or displayed a lack of mathematical capability and tried to say that only 0.06% people in Punjab were addicted. Their logic was that out of a population of 2.77crore and only 2.32 lakh people were addicts, which by simple mathematics is 0.84%. But the study was confined to the ones between18 and 65 that covered only 1.9 crores of the total population of the state. So the figure of drug addicts was 1.2% which is almost double of the national average of 0.7% and six times of the international average of 0.2%. This study was retracted by BJP government, probably with the intent to save its alliance partner Akali Dal of humiliation in the elections but couldn't do so as people of Punjab don't need a survey to tell them what is going on in their homes. Another study was initiated by then Punjab government and the PGI. 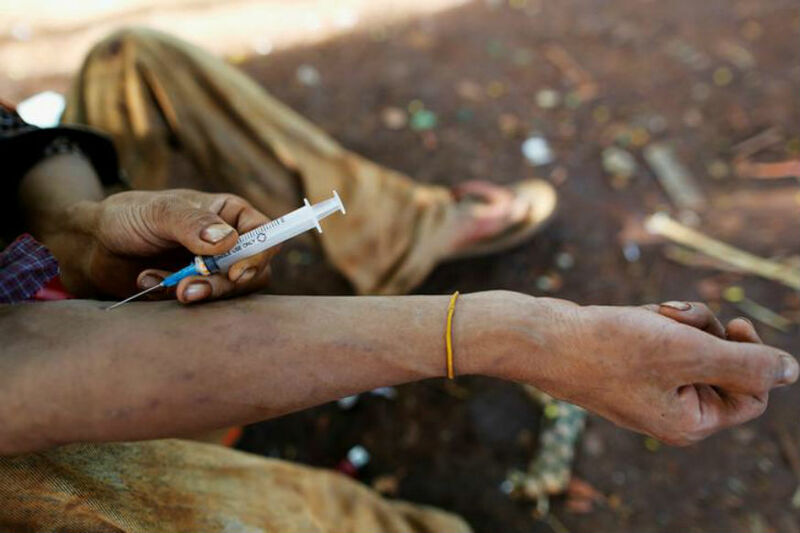 The results released this week show almost a same figure of 1.7 to 2.2 lac addicts of adults. If we add children of aged between 11 and 18 in the estimation, the results would be horrific. 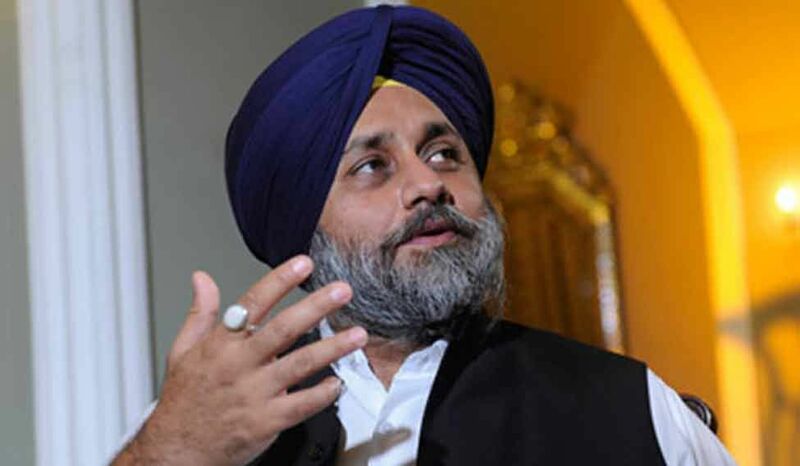 Akali Dal Supremo, Sukhbir Badal has claimed a moral victory with this result as once AICC Vice President Rahul Ghandi and Yoga guru Baba Ramdev had claimed 70% to 90% addicts in Punjab. Of course 70 % of Punjabi's aren't addicts, that is visible to all as well as the fact that the drug abuse has assumed alarming proportions. Evolution of drug mafia was a result of protection from the ruling powers of Punjab either by direct involvement or indirect complicity. The drug mafia is the main reason behind gang culture, sale of weapons, and high prevalence of AIDS in Punjab. 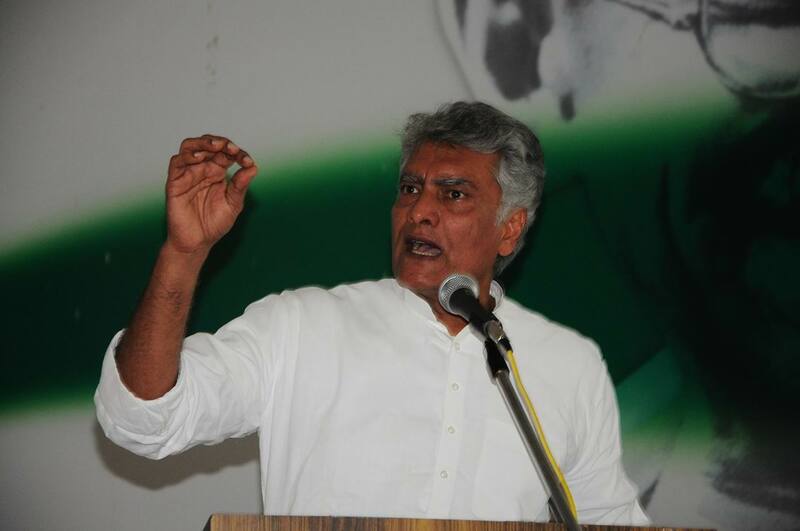 Emergence of these factors under the rule of a party which was created on the base of Sikh religion angered the Sikh voters who voted for Congress despite its anti Sikh role under Indira Gandhiâ€™s regime. But has the justice been served? 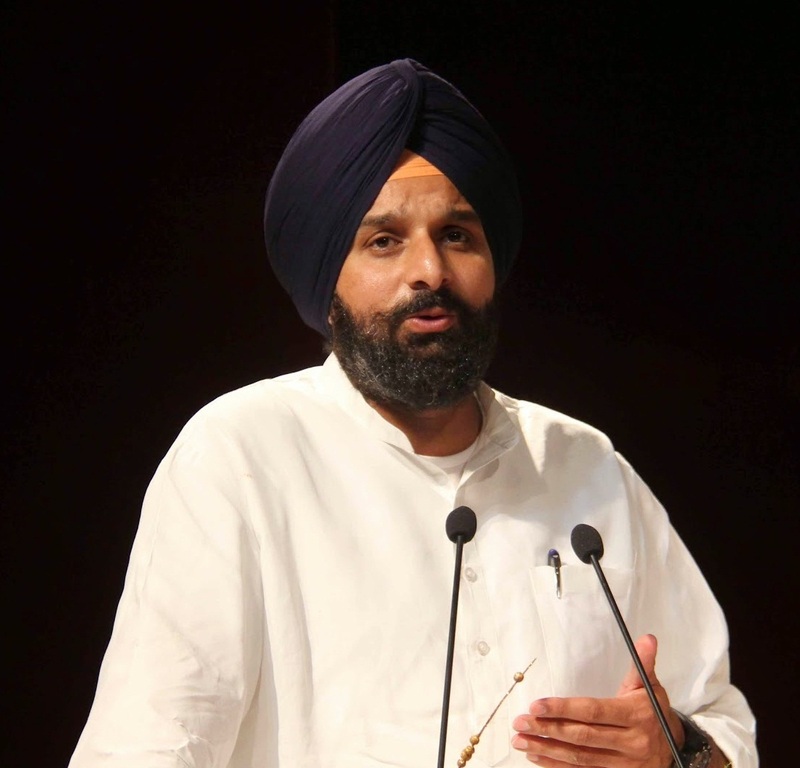 Before the elections, Bikramjit Singh Majithia was blamed by everyone and people were promised by Captain Amarinder personally that those responsible for drugs will behind bars. There is no doubt that drug trade is being gradually brought under control by the present government and future generations will be saved but people are dissatisfied. Even 40 Congress MLA's including Sunil Jakhar submitted a petition asking for Majithiaâ€™s arrest. And they voice the concern of the families destroyed by the drugs. For them Justice will be served when the political powers responsible are behind bars. Capt Amarinder Singh needs to have a swift enquiry into the allegations into Majithia. If not Majithia, then who? People need a face for closure. And Akali Dal needs to understand that 2.7 addicts means 2.7 families which with an average of 8 persons per family( nuclear and extended ) would mean at least 20 lac people affected by addicts. Include drug users( not addicts) and children, the number would be close to 50 lac approximately. SAD is indeed clueless about the reality of the state.